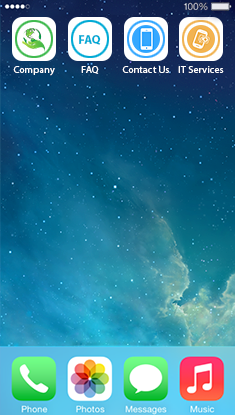 Mobile Infrastructure Consulting Services is designed to establish a technology framework with a strategy that aligns mobility efforts with your business goals. We help to develop unique solutions to address complex business challenges and create value through sustainable innovation. We are passionate about doing things - the right way, always. Our customers are at the core of everything we do, and drive our decisions. 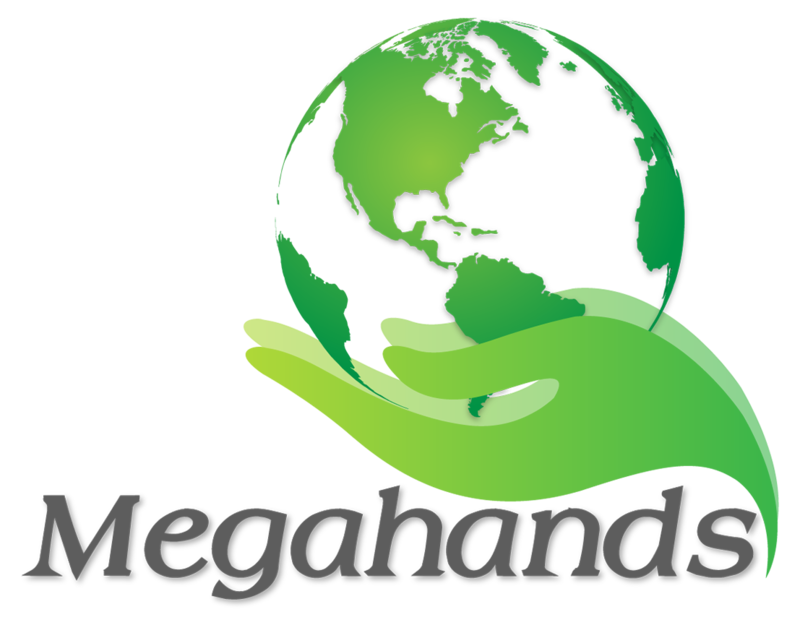 Megahands dedicated to ensure highest quality of customer service combined with IT solutions that are leading-edge, affordable, and secure. 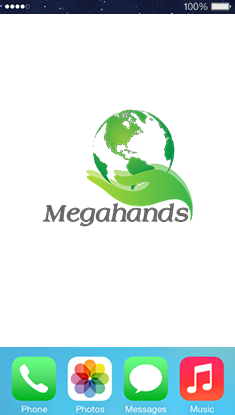 © 2018 Megahands Technologies. All rights Reserved.